Worried about the organization of your child’s Party? 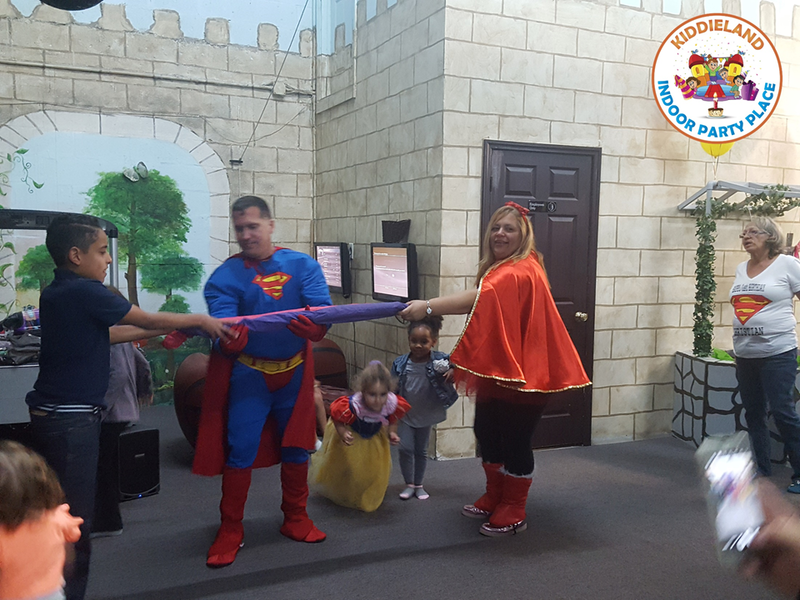 When you celebrate your party at Kiddieland, you don’t have to stress over the organization of your party. 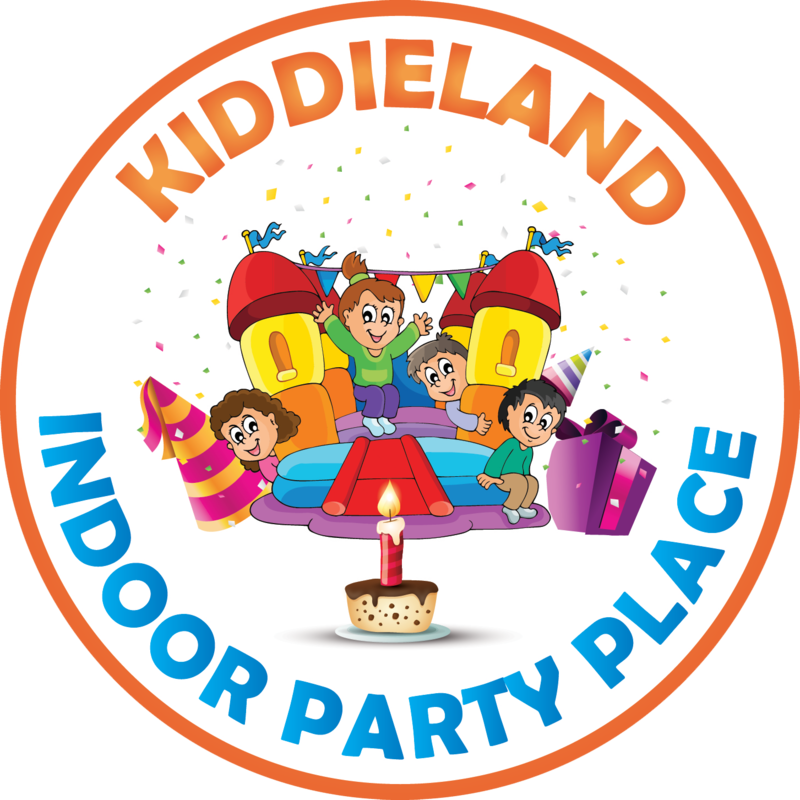 Kiddieland will create the perfect party with their services. From before the party to after it Kiddieland will handle most of the organization process. Kiddieland will cater, decorate, and clean up throughout your party. Employees will also always be present to assist you. Organization and fun are always covered when working with Kiddieland. Why is it better to celebrate your child’s party in Kiddieland than at home? Why is an indoor party place better than a park? Hola, mi nombre es Hilda , estoy interesada enel paquete para 50 personas. Pudiera responderme via email, Cuál seria el precio? ?por favor?? Hola me interesaría conocer el precio del paquete para 50. Y lo que incluye. Gracias.